Update your knowledge of India''s elections and democratic system with these books on the dynamics of successful campaigning; There are also 9 landmark judgements that advance the Constitution''s principles of liberty, equality, fraternity; And finally a history of all the Indian elections that have happened till date. The media becomes one of the most important players in elections because of its power of reach and agenda-setting. 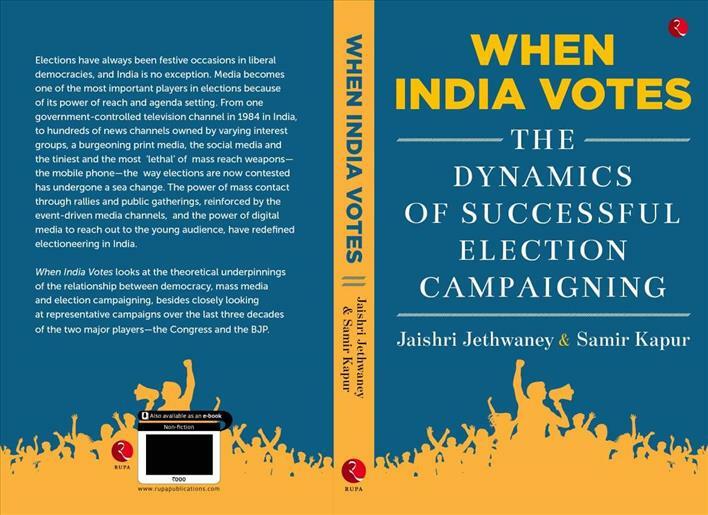 From one government-controlled television in India in 1984, to hundreds of news channels owned by various interest groups, a burgeoning print media, the coming of the social media and the tiniest and most ''lethal'' of mass reach weapon, the mobile phone -- all these have changed the way elections are now contested. 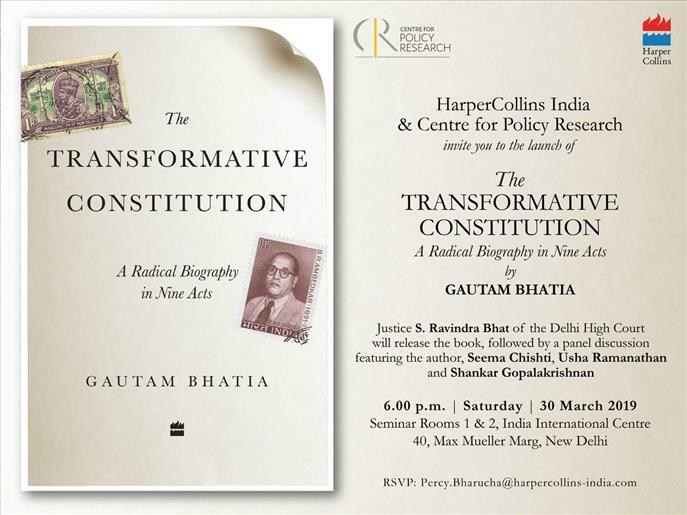 Penned by noted lawyer and law scholar Gautam Bhatia, â€˜The Transformative Constitution'' draws on pre-Independence legal and political history to argue that the Constitution was intended to transform not merely the political status of Indians from subjects to citizens, but also the social relationships on which legal and political structures rested. The author advances a new vision of the Constitution, and of constitutional interpretation, which is faithful to its text, structure and history, and above all to its overarching commitment to political and social transformation. By picking out nine cases, he analyses their judgements to show how they further the core principles enshrined in India''s definitive document - the Constitution. The latest title by leading economist Surjit Bhalla is an account of the history of Indian elections and chronicles the political and economic background against which it has been unfolding since 1952: the hegemony of the Congress party for close to six decades, and why the â€˜dynasts'' control it; the ignominious end of Janata Party; the economic reforms of 1991; rise of the right-wing BJP in the early 1980s and most importantly, the way India ceded space to a man called Narendra Modi. "Citizen Raj" also cautions readers that the BJP needs corrective action and to immediately move away from its cow politics; even as Rahul Gandhi-led Congress party, and the Mahagathbandhan (Grand Alliance) need to move away from an outdated social and economic narrative to become worthy of a nation which is fast discarding identity and caste politics to emerge as a modern middle-class economic power.